The Greenhouse, formerly known as COMSOG, is a community supported non-profit that takes the word community to heart. Work is done by members and the philosophy follows that the commitment, energy, and quality of the plants respond to the energy and commitment of the large and growing membership of Island gardeners. Their big event is the Spring plant sale, and members are able to harvest year-round. One-acre garden and commercial greenhouse began in 1985 through member and community support. 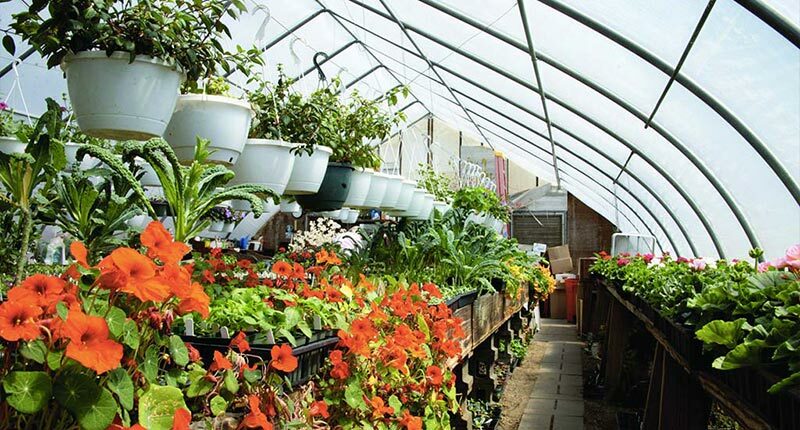 The Greenhouse continues to be operated as community non-profit supported by active members. Membership costs only $30 for individual/$35 for family. Growing continues all year long – producing vegetable, greens, salads, flowers, plants. They specialize in heirloom varieties of vegetables, tomatoes, peppers, eggplants, and more.